Mortgage Brokers - Sagewise - Financial - Bringing the World within your reach. Sagewise Capital provides different types of mortgage solutions to mortgage brokers who originate different types of loans. Our Lending programs are designed to adapt to the various needs of our broker community. 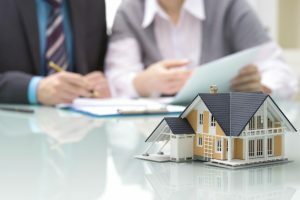 We provide common sense lending and base our decision. We provide the Mortgage Brokerage Community with a variety of lending programs and value value the strong relationship we share with the Mortgage Brokerage Community. If you are a licensed Mortgage Broker and would like to receive a copy of our Mortgage Underwriting Guidelines Package, or to be added to our mailing list, please call our office or fill out the form below.